Everyone needs some form of encouragement to remain passionate about their dreams, but time is an expensive commodity for most entrepreneurs. In the absence of time to read books, watch documentaries or vlogs, podcasts always come to rescue. Podcasts are not only good for inspiration, they can be informative as some of them also teach. 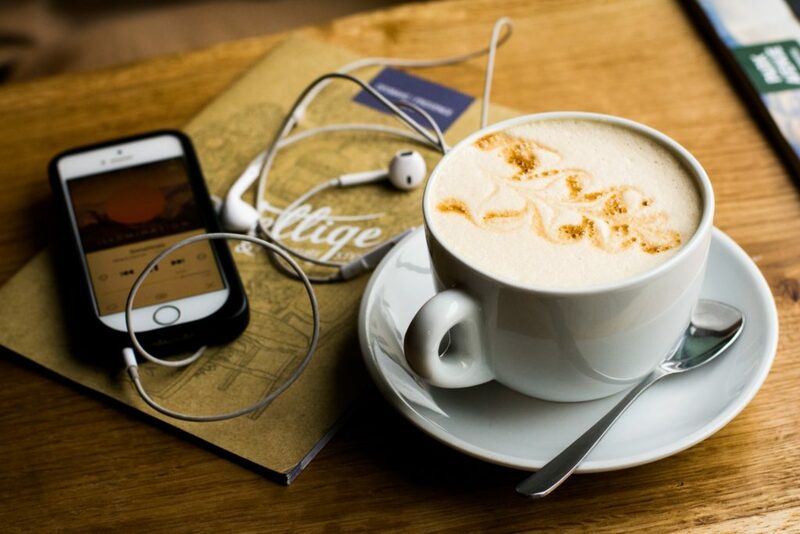 Here are some of the best podcasts about businesses and entrepreneurs that you will find helpful listening to as you go about your day. TEDTalks is known for the unique approach of sharing experiences, and this is also what you get when you subscribe to TEDTalks Business. Entrepreneurs and anyone with insights get to talk about the ideas they have about business and entrepreneurship. It is a great collection of ideas from different kinds of people from different parts of the world. No limits, every experience can be shared, every idea can be talked about. You will be missing out if you don’t listen to TEDTalks Business. This podcast is like a course spread over 20 episodes for budding entrepreneurs. It feels like you’re in a Y Combinator program and schooling at Stanford University at the same time. Entrepreneurs, investors, etc. share their expertise on how to build a startup. If you’re a female entrepreneur who loves to listen to insights from successful female entrepreneurs then this podcast is for you. Sophia Amoruso makes it her goal to interview different female entrepreneurs on each episode of her podcast. If you want academic lectures from business and entrepreneurship experts, then don’t miss this one-hour long podcast episodes. This podcast often hosts popular venture capitalists, established entrepreneurs who have been around for decades. Not to mention that you get to learn from Stanford business faculty itself. Marketing is key to achieving success as an online entrepreneur, but doing marketing the right way is challenging. This podcast hosted by Neil Patel, an established SEO marketer and Eric Sui will teach you practicable marketing strategies you can apply to your business. Guy Raz is a radio host who is committed to shining light on how millennial entrepreneurs created their businesses. His guest can be any of the popular entrepreneurs we all know or some newbie who is making his/her dreams come true. The core of this podcast is that you get to hear how entrepreneurs built their businesses from scratch. Gary Vaynerchuk, known as GaryVee, is a social media, digital marketing, e-commerce expert, and a part-time angel investor. He has helped Anheuser-Busch, General Electric and other companies with their digital marketing strategies. He shares his expertise on his podcast and also invites entrepreneurs over to talk about their experiences. The host is Andrew Warner, who used to be the CEO of a tech startup. His podcast will give you access to the way entrepreneurs deal with challenges. Andrew discusses the uncomfortable topics with his guests, and that’s priceless. Chloe Thomas shares practicable knowledge about e-commerce, particularly how to build a good relationship with customers. As an e-commerce entrepreneur, you can’t underestimate or undervalue the importance of a good customer relationship. Subscribe to this podcast to learn about how to make your customers happy and loyal to you. This podcast, hosted by Courtland Allen, is dedicated to young online entrepreneurs. Courtland invites different online entrepreneurs for different episodes. If you’re an online entrepreneur, this is where you will find a collection of insights that you can learn from and use in your online business. Rob Marsh and Kira Hug interview successful copywriters on their show, so, if you’re a copywriter or looking to start, here’s the podcast for you. You should also start listening to this podcast if you’re an online entrepreneur because, well, as Bill Gates said: ”content is king”. Gone are the days when you have to stop what you’re doing before you can learn, now you can learn on the go!